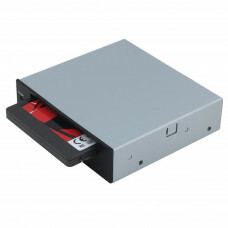 Features : Color : Space Grey USB 3.1 Gen II (10Gbps, Type C connector ) transfer rate .. 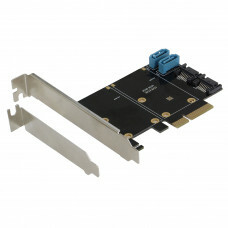 Features and specifications : Make use of empty PCI / PCIe slot space in your PC Both SSD can be bo.. 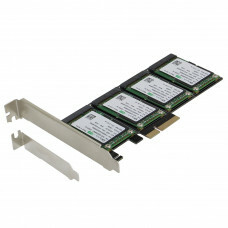 Features : This 4 mSATA PCIe SSD is a PCIe add-on card that supports connection up to four mSATA S.. 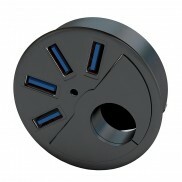 Features : Color : Space Grey USB 3.1 Gen II (10Gbps, Micro B) transfer rate Supports mS.. 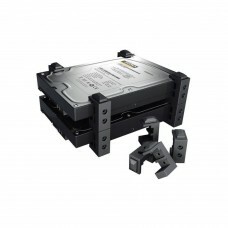 Features :SE-RAID-2322-S converts 2 x 2.5"" SATA HDD / SSD into a standard 3.5"" HDD and it can be f.. 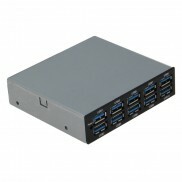 Features : ( All SSD in photos are for demo. 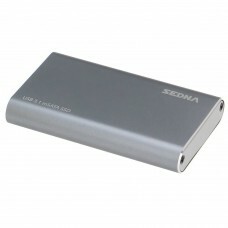 only and is not included in the package ) Chip.. Features : ( All SSD in photos are for demo. 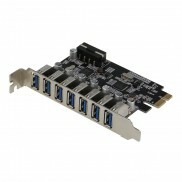 only and not included in the package ) Chipset: Marvel.. 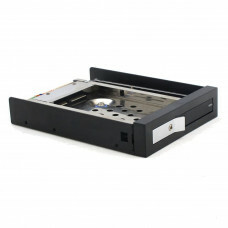 Features : Direct mounting of Two 51×30mm mSATA III SSd on board Operating System Software ..
Hdd Stand for DIY setup or testing Fit all 2.5 and 3.5" IDE / SA.. 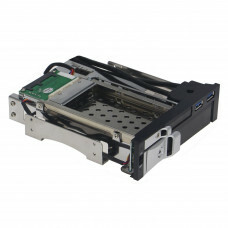 Features : Chipset: Marvell 88SE9230 support HyoperDuo 4 SATA III port provide 6Gbps transfer..